Kõik huvilised on oodatud seminarile 6. märtsil 2017.a. algusega kell 10.15.
ravimpreparaadid“). 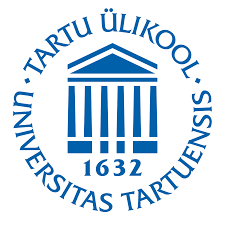 Seminar toimub Farmaatsia instituudis (Nooruse 1, ruum 707). at the Institute of Pharmacy (Nooruse 1, room 707). may provide solutions in this area in the future. vivo) and acceptability / likability of dosage forms. Her work encompasses industry, hospitals and other academic units as collaborators.